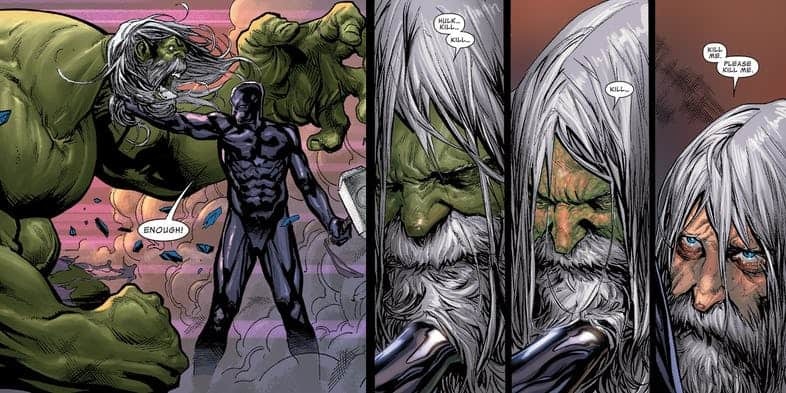 While the Hulk has often been said to be immortal, every living being eventually finds the cold embrace of death. The green raging machine has finally perished, following an eternity of torture and cruelty at the hands of Thanos in the far future. 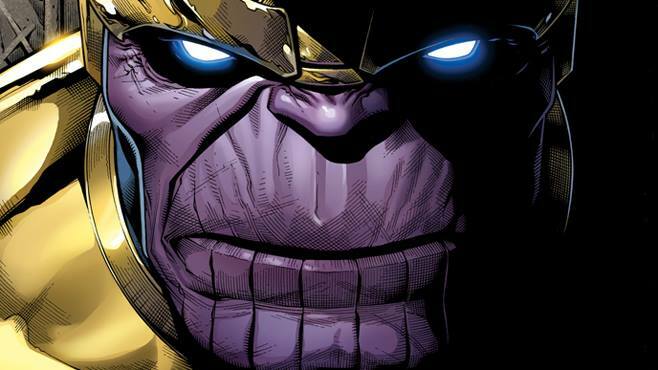 The Thanos comic book series, which is part of the Marvel Legacy initiative, explores the virtual end of the Marvel timeline. 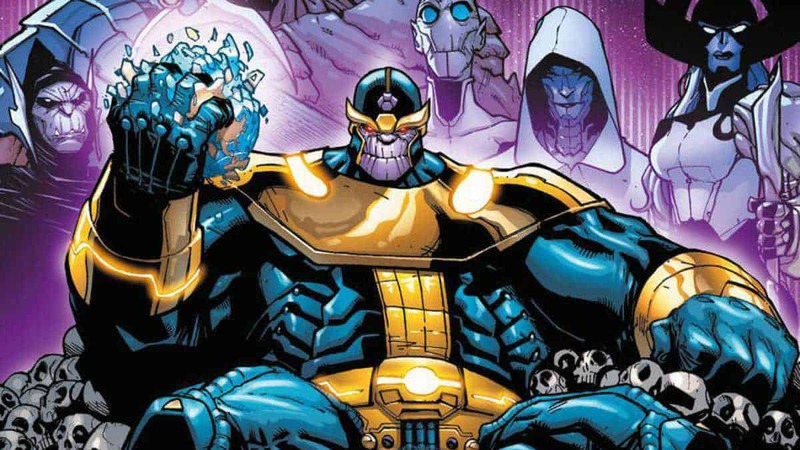 This is a period where Thanos has already won and rules over an entire universe that is devoid of life and existence. The only one remaining other than him is the Punisher, who survived because he is the last Ghost Rider and decided to serve the Mad Titan in the end. 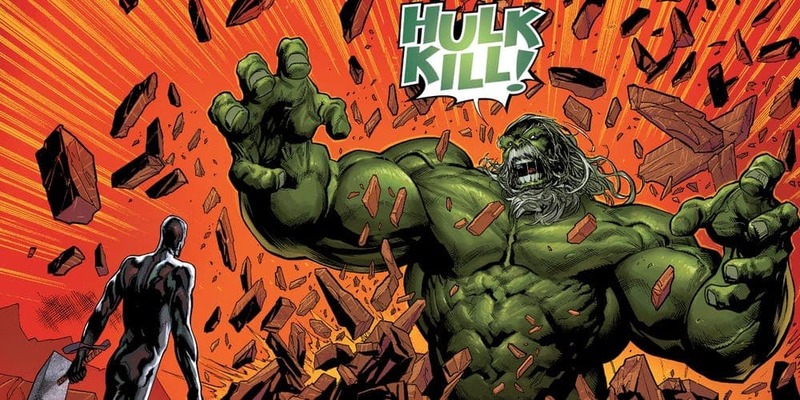 Unfortunately for the Hulk, he too survived but his immortality only became a curse for the former Avenger. In his weakened state against an amplified Thanos, the Hulk was chained up as a “dog” of the supervillain. He was regularly tortured and left to feed off the remains of his former allies. In fact, the situation grew so bad that the character was revealed in recent issues to be begging for death. The wish was finally granted in the latest issue this week but not by Thanos. The Silver Surfer, the last person worthy to wield Mjolnir, arrives to kill Thanos for destroying the universe. In the storyline, he has grown to be incredibly powerful, thanks to his own abilities as well as those bestowed by Galactus and Thor. Just how much powerful? Imagine the Silver Surfer taking on the Hulk and two versions of Thanos at the same time. 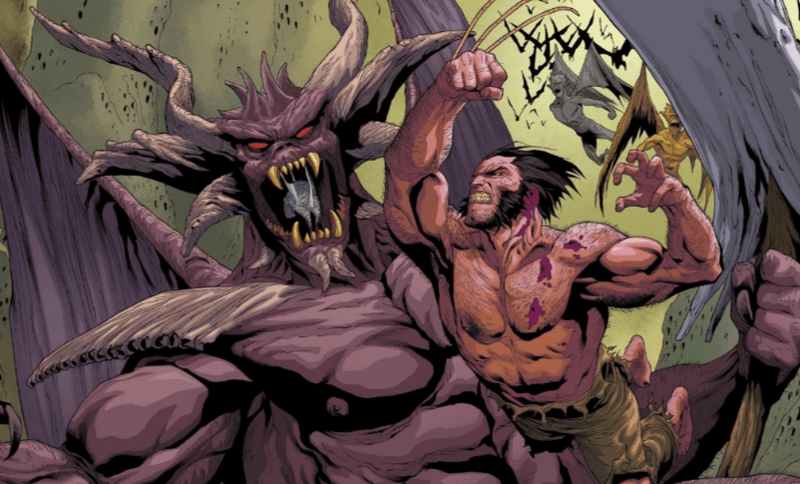 In the end, the Hulk is forced to finally transform back to his human form. The Silver Surfer has not forgotten the heroic feats that the Hulk managed back in the days. He comforts the woeful character, promising that “this will all be over soon” enough, before making the final strike to end his pain. Thanos issue #17 is now available for purchase, with upcoming issue #18 being the last in the lineup.